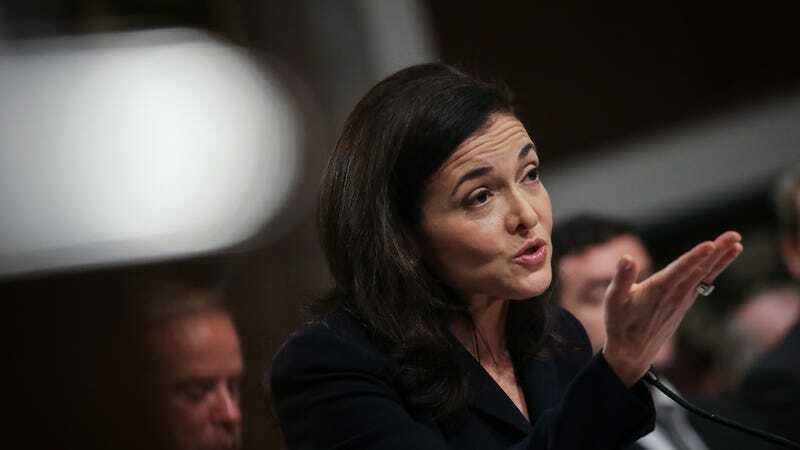 After an 18-month court battle and years of fierce criticism, Facebook says it will stop allowing housing, jobs, and credit advertisers to show ads to only users of specific races, genders, or age groups, the company announced on Tuesday. Facebook did not do this without putting up a fight. The new policy came as part of a “historic” lawsuit settlement with “leading civil rights organizations” including American Civil Liberties Union, the National Fair Housing Alliance, and the Communications Workers of America, as Facebook weirdly described it. The social media company will also pay less than $5 million as part of the settlement, according to a report in the New York Times. The changes to Facebook’s platform will be carried out by the end of 2019, according to the company. Expect critics and industry observers to watch closely, however, because years of promises and investigations have, let’s say, strained trust in Facebook’s ability to not completely bork things further. A ProPublica investigation in 2016 first uncovered the controversial discriminatory ads practice. Facebook said it would end the practice, but a 2017 ProPublica investigation found the same thing. In 2018, Facebook signed an agreement with Washington state to retool its ad platform—yet another promise to fix its discriminatory ad problem. While Facebook has said it’s never seen the kind of discriminatory behavior critics are worried about, ProPublica found dozens of examples in a different 2017 report and then even more examples in a follow up 2018 investigation. Is today’s promise to change any different?